Offering top of the line designer décor and a rooftop seasonal swimming pool, this luxurious hotel has a sauna room and gym facilities just 100 metres from Florida Street. 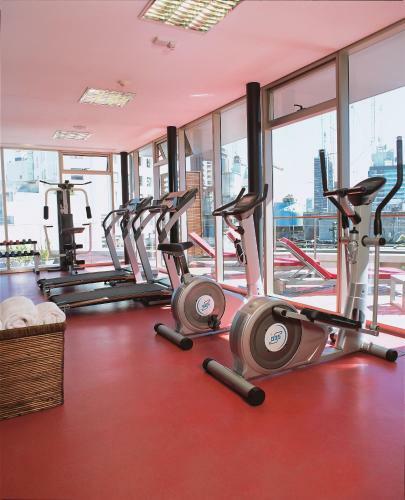 725 Continental Hotel is centrally located 200 metres from Plaza de Mayo square, 400 metres from Corrientes avenue, 200 metres from Subway station and 300 metres from the Obelisk. Free internet access is provided. At 725 Continental Hotel guests can enjoy 5-star facilities. They can exercise in the fully equipped gym. 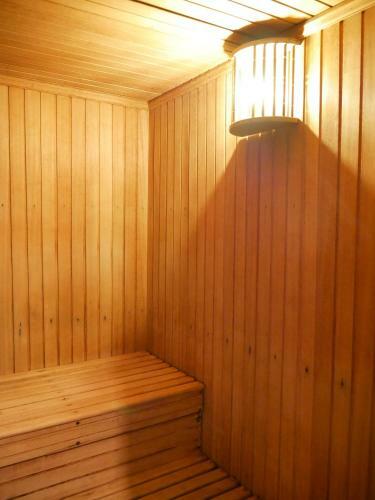 Air-conditioned rooms are decorated with white leather chairs, dark wood furnishings and parquet floors. Some of them have flat-screen TVs and accents of contemporary design. Bathrooms include marble fittings and some of them feature baths. The 725 Continental is 800 metres from world famous Colon Opera House. The tour desk is ready to offer advice on local points of interest. A buffet breakfast with croissants and treats is offered daily at the bar. Cetrino restaurant renews its menu every 15 days with specialties of local and international cuisine. Shuttles to Jorge Newbery Airport and Ezeiza international airport can be arranged. Please note the based on local tax laws, all Argentinian citizens and resident foreigners must pay an additional fee (VAT) of 21%. Only foreigners who pay with a foreign credit card, debit card or via bank transfer are exempt from this 21% additional fee (VAT) in accommodation and breakfast when presenting a foreign passport or a foreign ID along with a supporting document handed by the national migrations authority, if applicable. Please inform 725 Continental Hotel in advance of your expected arrival time. You can use the Special Requests box when booking, or contact the property directly with the contact details provided in your confirmation. 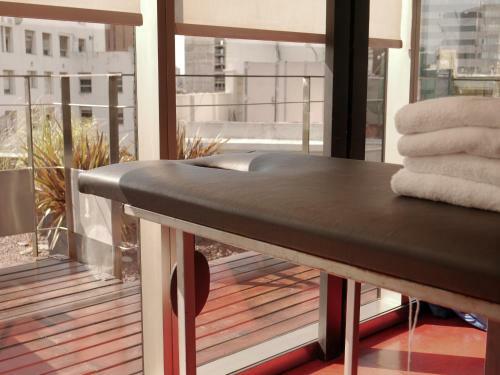 This fully furnished room features panoramic views of Buenos Aires city. Rate: US$ 96.00 ... US$ 480.87; select dates below to get current rates. This modern and spacious room features exclusive design and a large work desk. This room is decorated combining modern and traditional decor and features a spacious work area and a private bathroom with bathrobe and slippers. This luxurious suite features a seating area and a private bathroom with hydromassage tub, bathrobe and slippers.